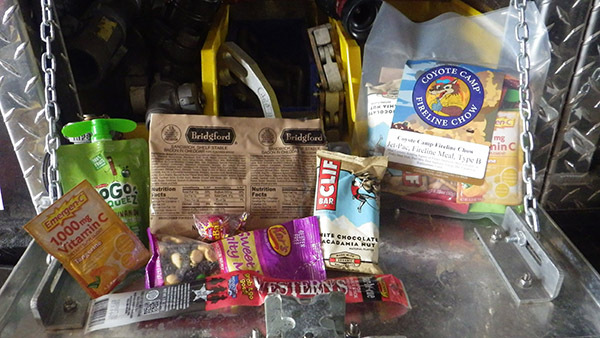 JetPac Fireline Meals are innovative field meals requiring zero prep and zero flatware (though we do put flatware in the Breakfast Meals (to stir your hot beverage), and PBJ Lunch to spread your PB&J Calorie counts range from 900 calories for the Breakfast to 1200 calories for the Lunch/Dinner Meals. 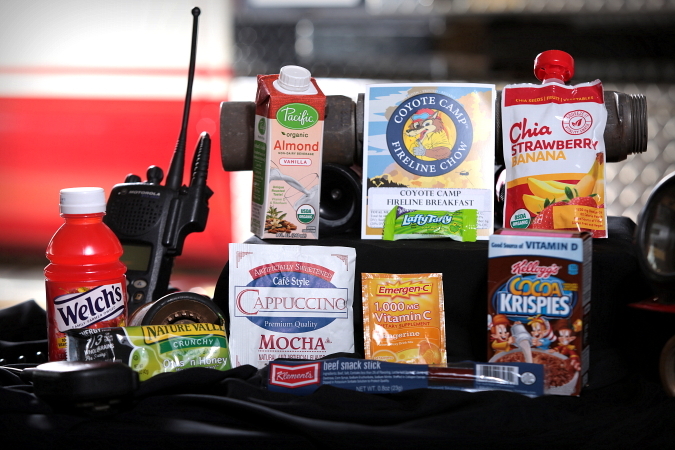 Each meal includes a variety of shelf-stable pocket sandwiches, fruit squeezers, meat stix, granola bars, energy bars, electrolyte replacement, and hot beverages. What puts the ‘Jet: in JetPac? 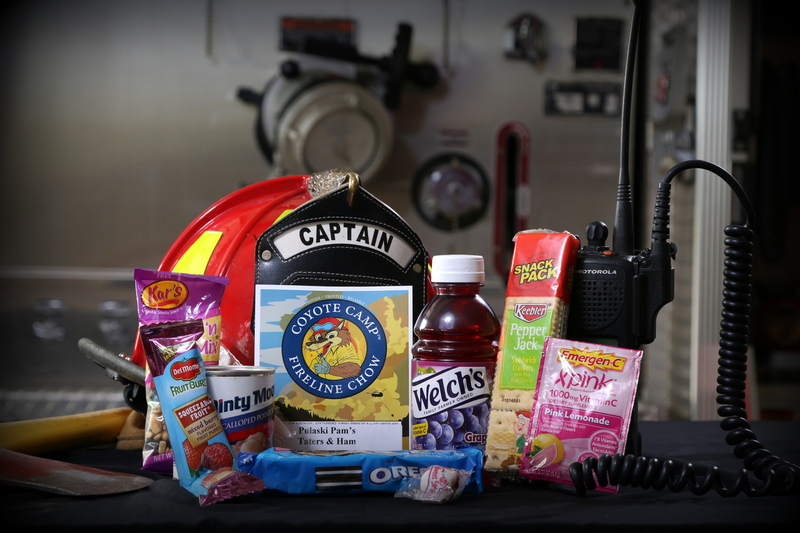 The JetPac Meals are TSA-Friendly, should you need to board a commercial aircraft with you fire gear. Additionally, with the JetPac Case Option A, we’ve included a 2 oz energy shot in each meal. 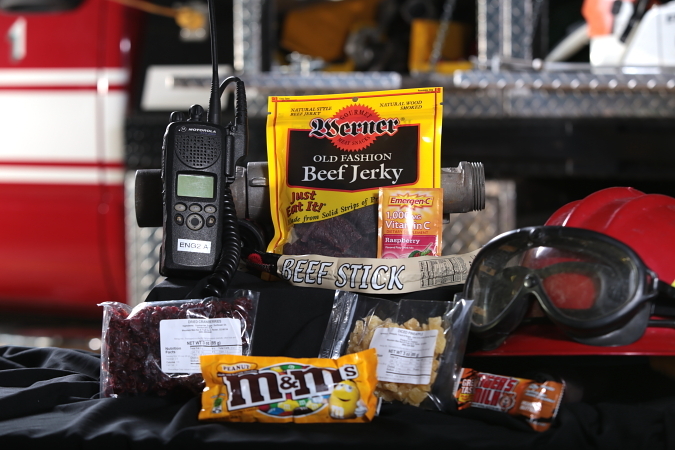 Using the 5-Hour Energy Shot, JetPac Option A meals offers an extra jump of energy you may need to help you start your shift on the fire line, or to give you the energy you need to complete your shift alert and oriented. A&Ox4! !